I know that it’s barely been a week since Satoru Iwata’s funeral. I know that Nintendo fans are still grieving. And I know that some will see this as too soon to talk about. But there needs to be a return to normalcy at some point. And that, unfortunately, starts with figuring out who replaces an industry giant. 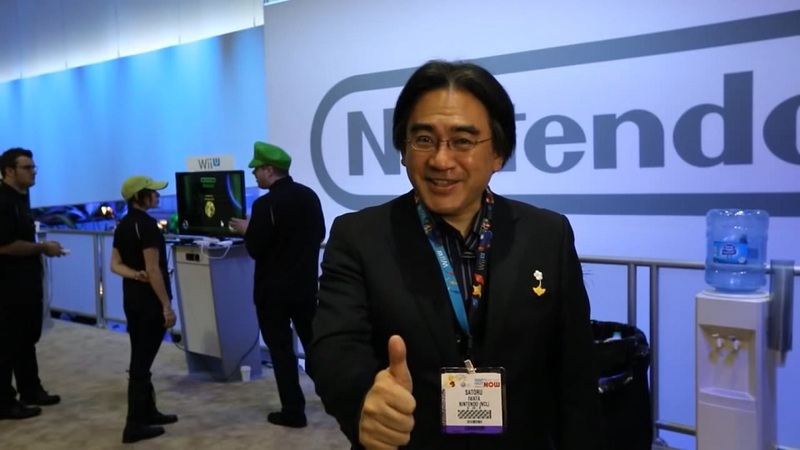 The one thing that I keep coming back to is that Iwata was 55 and on the job for 13 years. While that may seem like a lifetime for executives over here, for a company that’s had few leaders — and who’s previous leader help the position for just about 55 years — that’s not a long time. While I’m sure a contingency plan was in place in case something ever happened (particularly when he started battling cancer), there’s no guarantee that a leader was ever groomed for the position. Could they go outside of the company for a new CEO? Sure, but it would probably have to be someone who had a good working relationship with Nintendo. Basically, I don’t expect them to poach someone from Sony anytime soon. But while the list of candidates from outside could be lengthy and interesting to discuss, Nintendo seems like a company that would hire from within. And there are legitimate candidates that can lead. So, with that in mind, here are what I think are the four possible candidates to take over Nintendo. 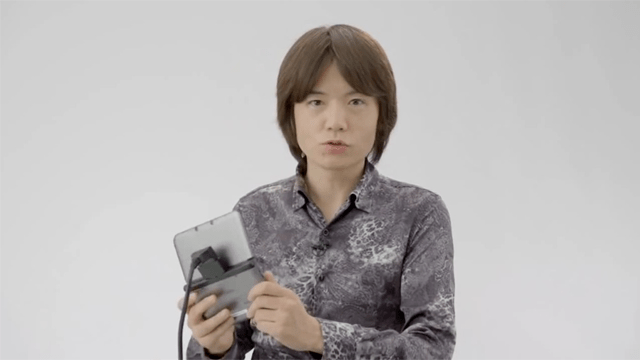 A number of rumors popped up right away revolving around Acting Representative Director Shigeru Miyamoto becoming the next President and CEO of Nintendo. And frankly, there is validity to it. After all, his position in the company has been as a manager, directing the software side of the company. Of course, I don’t really need to talk about his accomplishments but here’s a quick rundown. Created a number of major franchises that are easily recognizable around the world, received numerous awards, and has helmed Entertainment Analysis & Development (Nintendo’s game development arm) for what seems like decades — meaning that he’s been in a management position for a long time, lending to the legitimacy of his candidacy. 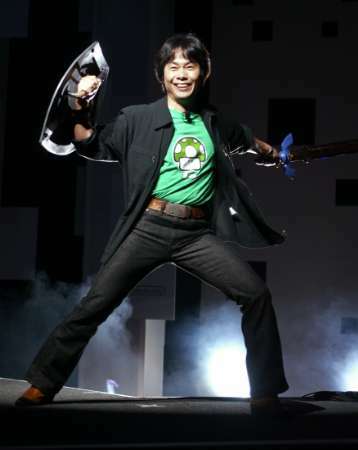 But being General Manager of EAD may be the job that Miyamoto prefers to have. I have an uncle who has worked at GM as an electrical engineer. And over the years, he’s been promoted numerous times and has moved up the ranks. One of the things he’s told me is that as he moves up the corporate ladder, it becomes more about politics and dealing with people and less about engineering. Taking that bit of knowledge, perhaps Miyamoto would fear that taking that final step would prevent him from creating anything new — which is something that he has expressed before. However, it could lead to more creative and fun games with excellent gameplay coming from the company. After all, his philosophy is about making games that are fun and focus on strong mechanics. Having him take over, even for a short period, could lead to a refocus of that philosophy. Option #2 comes in the form of the other current Acting Representative Director, Genyo Takeda. Takeda has been with the company since 1972 and has been developing hardware as the manager of Research & Development Team 3 — now known as Integrated Research & Development — since 1981. Some of the earliest projects Takeda’s teams worked on was designing the parts for the arcade cabinets. 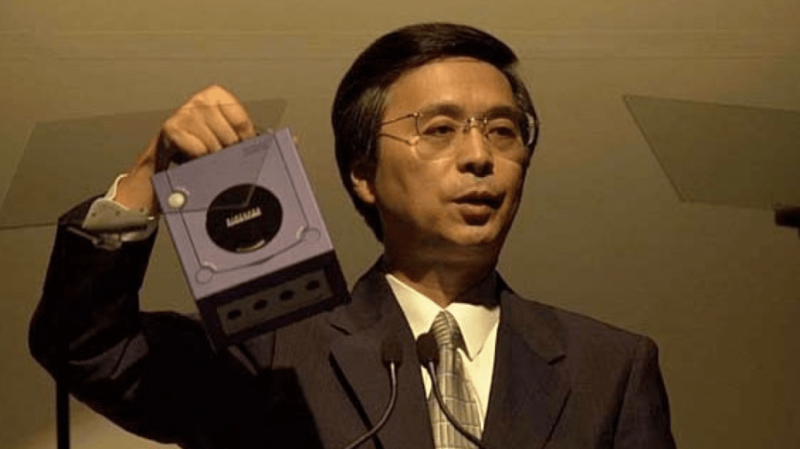 Later on, he would be instrumental in the design of the save feature in The Legend of Zelda and the analog controller for the Nintendo 64. 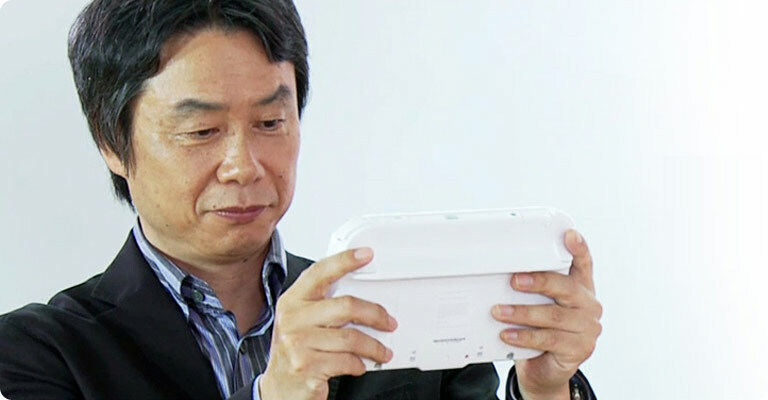 Furthermore, he took the lead in the development of the Wii, Nintendo’s highest selling home system. The negatives against him, however, stem from choices he may make as CEO for future hardware. First and foremost, one of the reasons for the Wii being underpowered stems from Takeda’s belief that no one will ever be satisfied with graphics. He also said that consoles can have different levels of performance and style, similar to the automobile industry. While this may be a good thing for the economically savvy customer, this would probably be frowned upon by bigger companies looking to flex their graphical muscles. Also, wanting to go against the current model of console generations — something he’s been vocal about — may have a rather large, unintended side-effect that could derail Nintendo. But what he does have going for him is the blue ocean known as Quality of Life. This, for those that forgot, is an initiative by Nintendo to create devices for senior citizens to help them continue living at home while having the necessary help they need. Nintendo has already purchased a company to focus on this aspect, so having a hardware guy up top might help in the development of it. No, I’m not talking about Reggie. I’m actually referring to Tatsumi Kimishima, currently Managing Director, Chief Senior Director of Business Administration and Chief Director of General Affairs at Nintendo. Previously, he held the positions of President and CEO of Nintendo of America, the last he held until Mr. Iwata took it over in 2013. He also serves on the NOA and NCL boards. Kimishima has been with Nintendo for the past 15 years, working first with The Pokémon Company before moving to Nintendo proper, taking over the post of NOA President in 2002 from Hiroshi Yamauchi’s son-in-law Minoru Arakawa. He then took over the NOA CEO position and become Chairman of the Board in 2006. During this time, he is credited for the success of the Wii in North America. There are two major drawbacks I would bring up when talking about Kimishima as a viable candidate. The first is that he’s a suit — meaning that his background is in business more than game development. 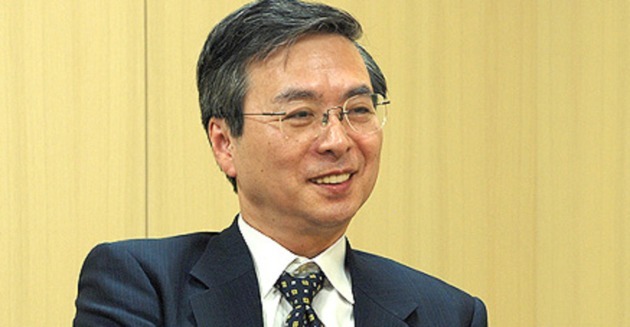 Before coming to Nintendo, he worked for Sanwa Bank of Japan for 27 years, which would make his tenure the smallest out of the four we’re talking about today. The other is that he was running NOA as CEO during a time when there were major release droughts, particularly the last two years of the Wii and the beginning of the Wii U. Does he have a leg up on the competition anywhere? Perhaps, assuming during those 40+ years he’s spent in the West he’s been able to speak pretty good English… yeah, that’s probably a safe assumption. While there is one more person inside Nintendo that I’ll speak about, there are two other names I’m sure people have thought about that I’ll quickly say why I don’t think they’ll work. The first is Masahiro Sakurai. One reason that he’s not mentioned here is that he’s not technically part of Nintendo. Sora Ltd. is an independent development studio. But even with that, he doesn’t seem like someone that can run a multi-national company. Remember the time he said he wouldn’t create a story mode for Super Smash Bros. for Wii U and 3DS because he didn’t want the story to be leaked on YouTube? Imagine having someone like that in charge of a company that could benefit from having Let’s Players show off their content. 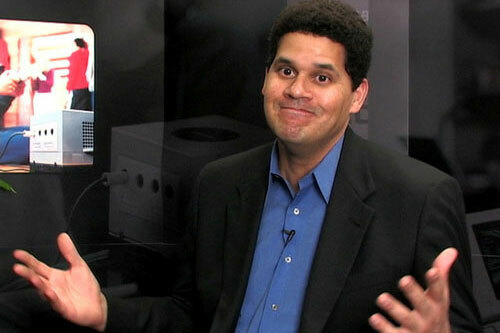 And then there’s current Nintendo of America President and COO Reggie Fils-Aime. I’m sure Reggie is a nice guy and would do a good job. But Nintendo is a conservative company — and comes from the most conservative region in Japan. It’s just not going to happen. He’d have better odds of ascending the peaks of the Himalayas first before ascending to President and CEO of Nintendo. 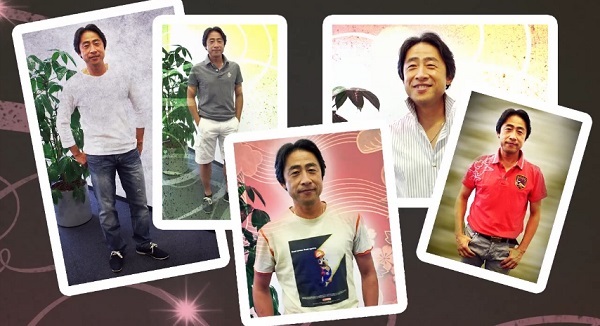 …The President of Nintendo of Europe, Satoru Shibata. This is a position he’s held since 2000. He has also held the position of President of Nintendo Australia. I will be honest, this is probably the hardest executive on Earth to find anything about. Shibata is known to be rather shy, which could work against him being the head of a multi-national company. As a matter of fact, he was seldom seen in public before doing the Nintendo Directs for Europe due to this shyness. The second knock I would place against him is that he’s another suit. Again, because there’s little to find about him, you can’t see if he had any hand in working on games. But if he had been working on games, we probably would’ve known about it by now. But even with that said, he has a legitimate case for the Presidency. After all, his division has been able to localize several games that NOA didn’t seem to want to touch (see the Operation Rainfall Trio, just to name three). That even includes having to translate games into multiple languages for his region. Another big plus is his language skills. From what I can tell, he has a firm grasp of the English language — perhaps better than Iwata did — and should be able to communicate to both his homeland in Japan and the West with ease. But I think the big thing for me is how he has gone about his business. 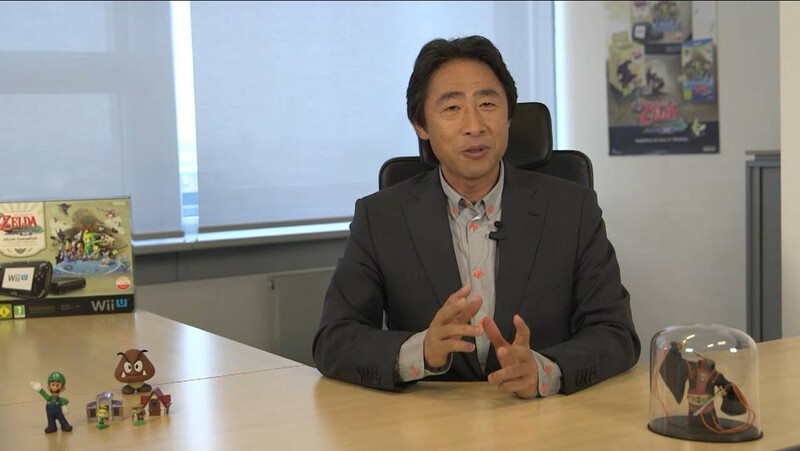 While the Directs he presents are rather understated compared to the zaniness NOA happens to present (see NOA’s Tomodachi Life Direct for example), he has a style about him that seems very much like the late Nintendo President. You know how Iwata demonstrated Wii Sports with Reggie and Miyamoto at a past E3? Shibata did so with British tennis stars Tim Henman and Greg Rusedski. And that’s just the tip of the iceberg. He’s shown off fashions he’s been inspired by after playing New Style Boutique (Style Savvy: Trendsetters for those in North America), cosplayed as Phoenix Wright, and even jammed to Carly Rae Jepsen’s “Call Me Maybe” (which he had stated that he practiced it about 30 times before shooting the clip for the corresponding Nintendo Direct; talk about dedication for a 5 second clip). 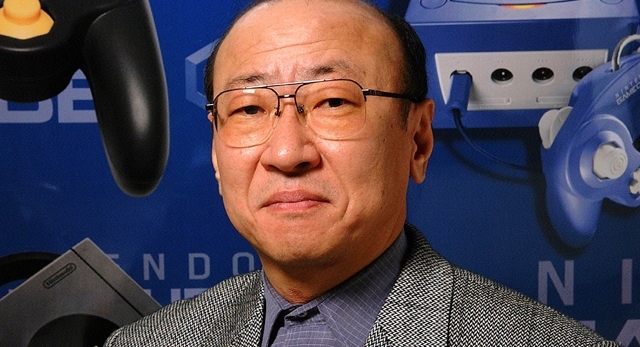 Kimishima is out in my mind because of what happened those last few years as CEO of Nintendo of America. The company can’t afford to have droughts after a rough home console generation. Takeda is also out. While I think he’d be fine, I just have a feeling that his views on how to handle hardware releases might make too many voters uneasy. That leaves us with Miyamoto and Shibata. I think both would do a wonderful job in the void left by Iwata. But there’s three things that make this decision easy: age, language skill, and leaving behind what you were. 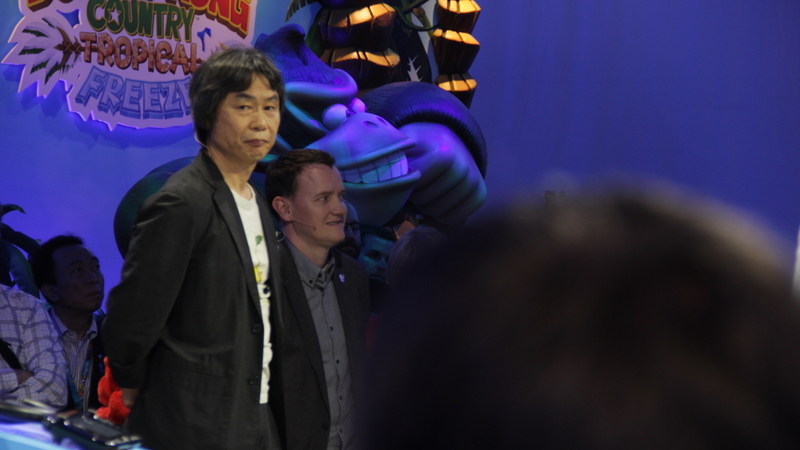 All three go against Miyamoto. He’s at least 10 years older. He’s a designer that wants to design games. And while he tries his hardest to convey his thoughts to his audience — oh God does he try — he’s just not that good with a language that the majority of his audience speaks natively. Shibata may not have a history of making games like Iwata, but he has important qualities that his former boss had. Being able to communicate in interesting and informative ways to everyone is key to being a good leader. And while some may question whether his leadership would lead to less creativity, I in turn ask this: should you really question the creativity of a man that cosplayed as Phoenix Wright in the name of promoting a game? 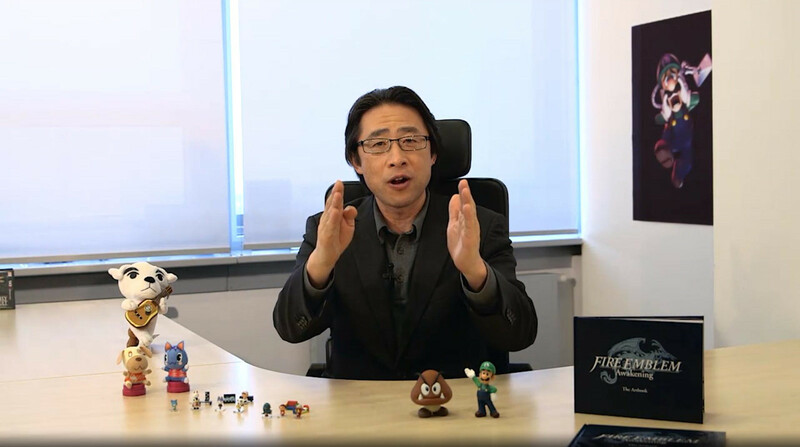 He may not be the dream candidate that everyone wants, but he is, in my opinion, the best option to lead Nintendo. You may want to get used to this image. Your choice can definitely vary depending on what you feel is the best quality for a leader and what direction you want Nintendo to take. So let us know in the comments below and even vote in the poll. Tell us who you think should be the next President and CEO of Nintendo.